Before they were the greatest team at Monsters Inc., Mike and Sully were college rivals looking to prove which one of them was better at scaring. 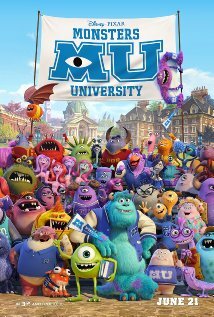 Monsters University is now playing in theaters nationwide. 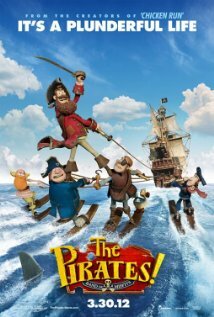 The Guardians of Childhood – Santa Claus, the Easter Bunny, Sandman, and the Tooth Fairy – recruit Jack Frost to help them battle the boogeyman. 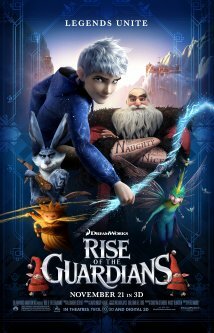 Rise of the Guardians is available on Blu-ray and DVD on 3/12/13. Dracula opens a monsters-only resort, but finds his world upended when a human finds his way in and falls for his daughter. 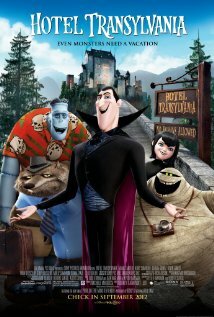 Hotel Transylvania is available on Blu-ray and DVD tomorrow. After his dog is hit by a car, a young scientist brings his beloved pet back from the dead. 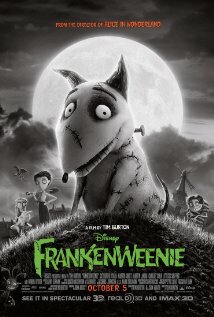 Frankenweenie is available on Blu-ray and DVD today. 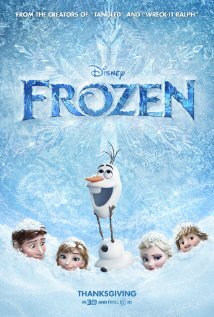 A video game villian grows tired of being the “bad guy,” but his quest to become a hero ends up wreaking havoc on the world of his arcade. 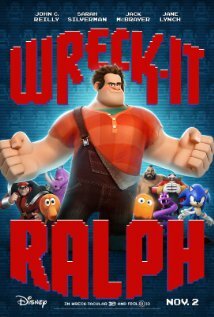 Wreck-It Ralph is playing now in theaters nationwide. A bullied kid who can speak to dead people must stop a witch’s curse after it raises zombies from the grave. why not kids’ ones, too. 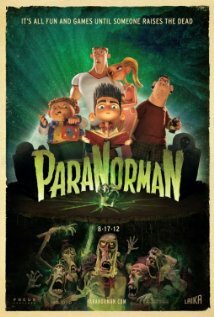 ParaNorman is playing in theaters nationwide. 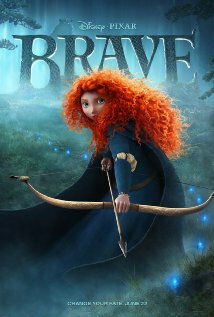 A family of tiny people who live under the floorboards is jeopardized when daughter Arrietty is discovered by the young boy who lives in the house. to size this time out. 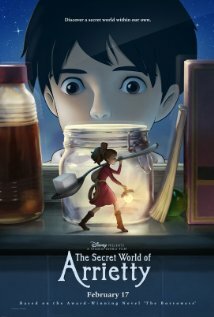 The Secret World of Arrietty is available now on Blu-ray and DVD.